elegance in the same place..."
Family, friends, community and food. It all starts with family and friends and the enjoyment of sharing a meal with people you care about. That enjoyment becomes a desire to bring great food to a great community. 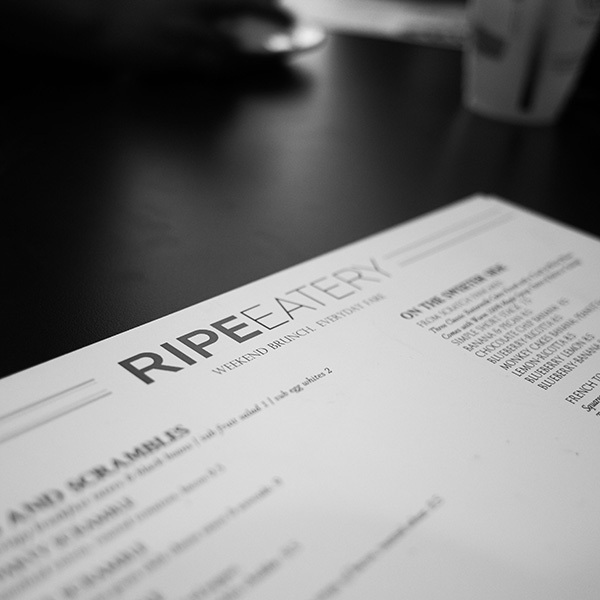 Ripe Eatery is dedicated to providing an experience where a passion for delicious food meets heartfelt friendship. Brunch with friends, business lunch, romantic dinner or catering for a special event, let us share our culinary creativity and family hospitality with you. Savor the flavor…..Eat Ripe. 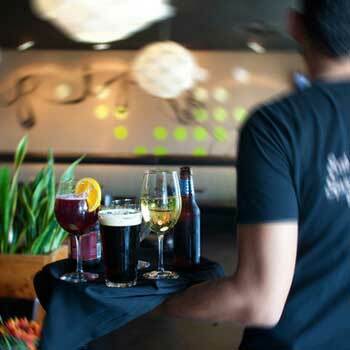 Quality and consistency are base expectations…..we are here to blow your mind. We are dedicated to providing the highest standard quality and experience for a great value. Ripe is the embodiment of homemade. All meals are made from scratch, in house daily. No packaged or processed items on our menu. We source/buy local in support of our community and to ensure Ripe represents the best our City and Region have to offer. We do our part in striving to build eco friendly and environmentally conscious practices into our everyday business. Many of you know our long-standing connection to the El Paso community. We own and operate successful family businesses in El Paso and have done so for many years. The Norwich family has been in the restaurant business for over 25 years and the Elliott’s in the copier and technology business. We are your neighbors representing Franklin High School (Elliott kids all graduated from there; Matt and his wife Amanda, Jake, Kristiana and Joey) and Coronado High School (Michael and Jeffrey- Jackson is still at Lincoln MS). 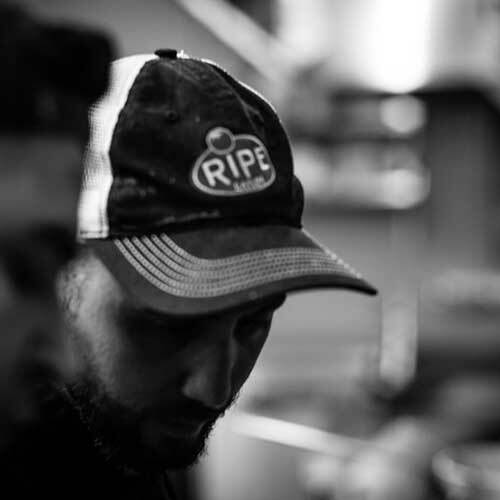 We’ve been in love with Ripe from the time it was opened by the super brother and sister duo, Adam and Becky (Adkins) Lampinstein and purchased it from them in 2014. Their legacy lives on as we commit to the pursuit of the dining perfection; white table-cloth quality food and impeccable service in a casual, neighborhood-friendly environment. We are thankful to the Lord for providing us with Ripe. 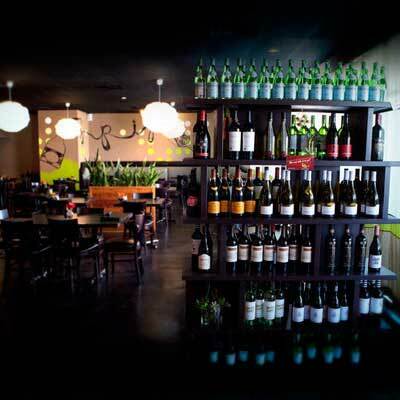 Everyone from our extended family; our Ripe team and loyal patrons are a blessing to us. 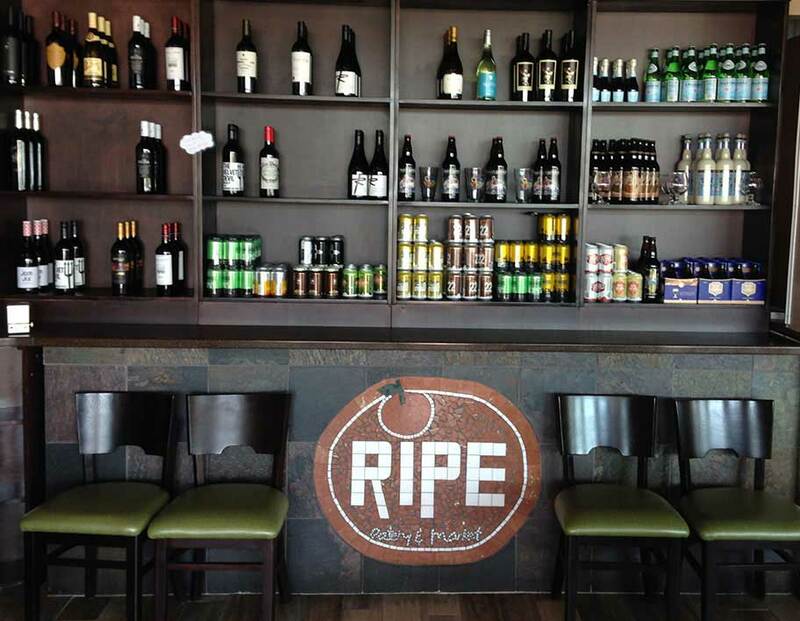 We hope that you will love Ripe as much as we do and invite you to join us soon. We look forward to meeting you! 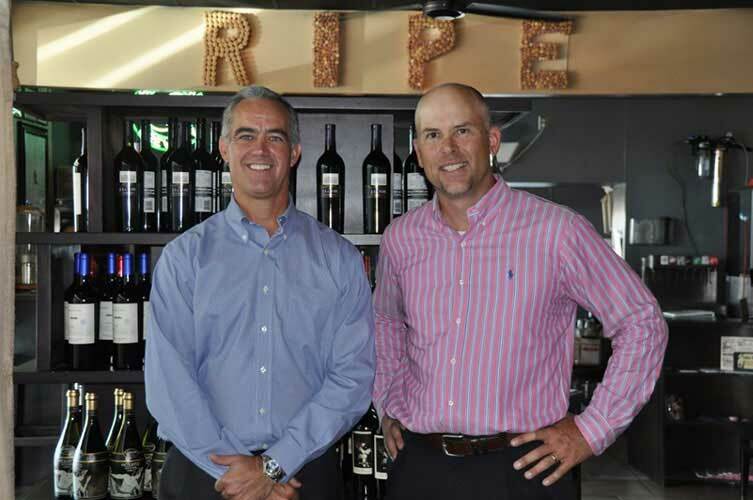 Learn why Ripe is the perfect fit to cater your next event! 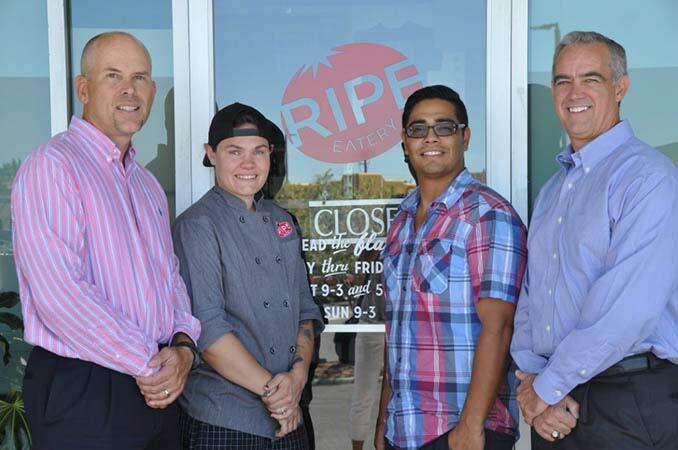 You hear it all the time… “Our Team is a family.” At Ripe, you don’t just hear that Our Team is a family; you see it, hear it and are part of it. It’s evident when you see the same staff year over year welcoming you to Ripe. We are extremely blessed to work with amazing people that show how much they care in everything they do. Our team is led by our incredibly talented Executive Chef, Leann, and our phenomenal General Manager, Gilbert. Executive Chef, Leann, received her Culinary Science Degree from The Culinary Institute of America in New York. Her brilliance is evident in every dish and every flavor. Her passion for cuisine started at a young age and she has dedicated her life to creating amazing food that will keep you coming back for more. Our GM, Gilbert, lets you know you are at home. With over 15 years of experience, his dedication and enthusiasm for guest service create the ultimate dining environment. 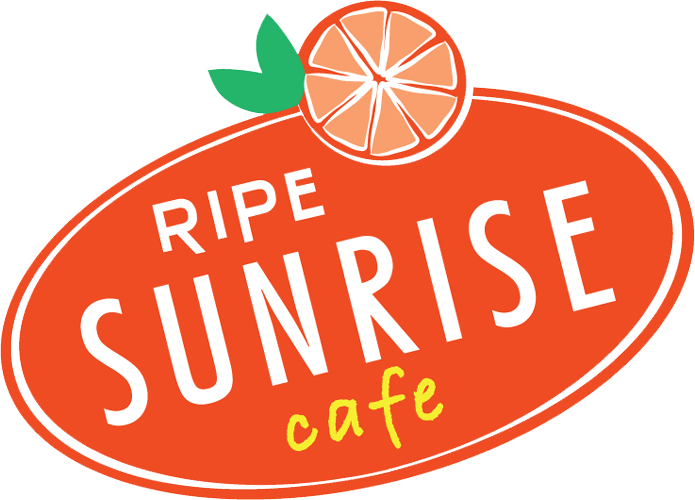 We welcome you to Ripe! Join us for a meal you’ll not soon forget; or better yet, let us host or cater your next event and create an experience your guests will never forget! We look forward to your visit! Veggie sausage, spinach, roasted red pepper, portabella mushroom, green onion, white cheddar. Made from scratch buttery pastry filled with custardy eggs and a variety of ingredients. Ask your server what is featured in today's quiche. Three of our classic cakes with your choice of 2 ingredients. Warm bacon jam, spicy arugula, fresh tomato and avocado spread. Pressed inside our focaccia roll. Smoked turkey, provolone, roasted tomatoes, bacon, pesto, focaccia. Mid East "Chip & Dip"
Daily 1/2 sandwhich with a cup of our daily house made soup & simple salad. Buttermilk fried chicken breast, grilled ham, swiss, spinach, honey-mustard dressing, brioche. Two of our house made meats with two cheeses, toasted bread, house made jam, fruit, mustard, house made pickles & a simple salad. Enough for 2 to 6 people. Served 5 pm until we are out! Dine in only. 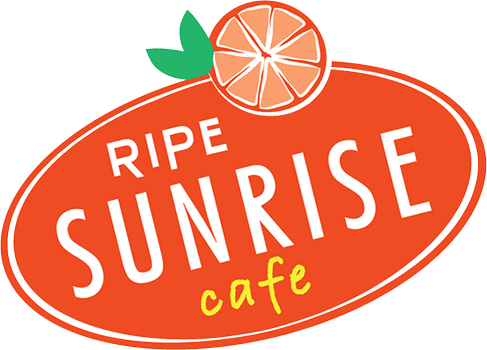 "The Ripe Experience is what you get when you put together expertly prepared cuisine, and unparalleled customer service."